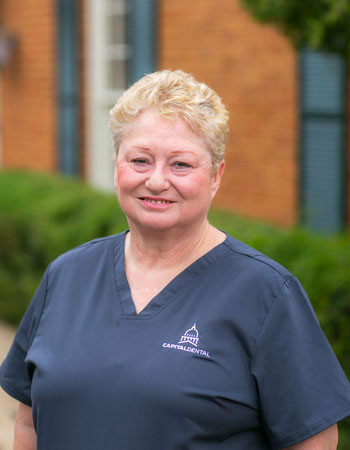 Becky has worked as a Receptionist for Dr. Grubbs for over 25 years. She is married and has 3 grand daughters and one great granddaughter! Becky enjoys reading, antiquing and spending time with her family. She enjoys her job as it gives her the opportunity to work with people.